Pavlo will be performing a very informative and interactive Saturday concert for the disadvantaged youth and seniors in our community. 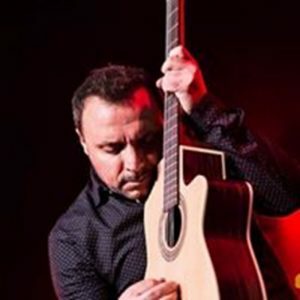 He will teach the audience about the instruments being played by the band – Guitar, Percussion, Bouzouki & Bass, he will talk about the life of a touring artists, the writing of music, the music business, music for recreation and career, and the importance of music and the arts in schools. Pavlo is scheduled to perform an educational Saturday Concert for disadvantaged and underserved students, young adults, and the elderly in the Ronan and Polson area.